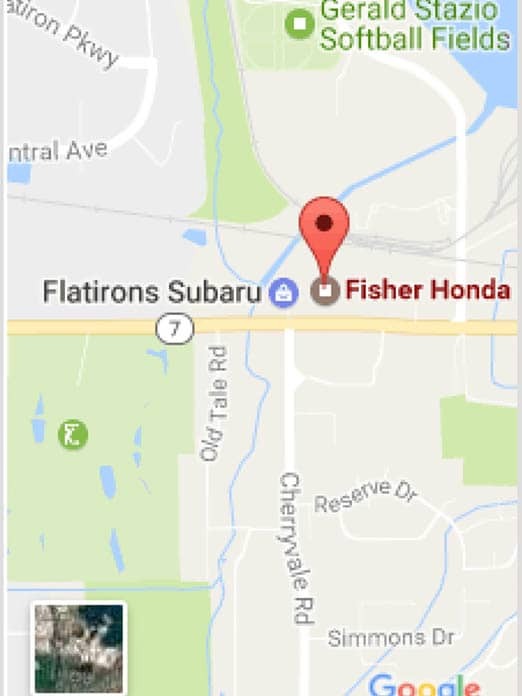 You Are Here: Home > Work Opportunities at Fisher Auto! Work Opportunities at Fisher Auto! – ESSENTIAL DUTIES include the following. Other duties may be assigned. Cleans and refurbishes NEW – USED and CUSTOMER automobiles. Adheres to dealership and manufacturer specifications and time allowances at all times. Applies special-purpose cleaners to remove foreign materials which normal cleaning procedures do not remove, utilizing experience and judgment and following product manufacturer’s recommendations. Ensures proper stickers are displayed in the vehicle’s window. Verifies receipt of and performs a damage inspection on new vehicles delivered to the dealership. Parks vehicles in the new-vehicle lot in an orderly manner. Cleans cars for delivery after sale. ESSENTIAL DUTIES: include the following. Other duties may be assigned. Cleans/details sold units for delivery. Collects invoices from office and prepare paperwork with necessary codes and information. Writes internal service orders for PDI etc. MARGINAL DUTIES: include the following. Other duties may be assigned. Dealer trades and deliveries as necessary. NOTE: This is not necessarily an exhaustive list of responsibilities, skills, duties, requirements, efforts, or working conditions associated with the job. While this list is intended to be an accurate reflection of the current job, the dealership reserves the right to revise the functions and duties of the job or t require that additional or different tasks be preformed when circumstances change (i.e., emergencies, changes in personnel, work-load, rush jobs, or technological developments).